Great solid starter home. 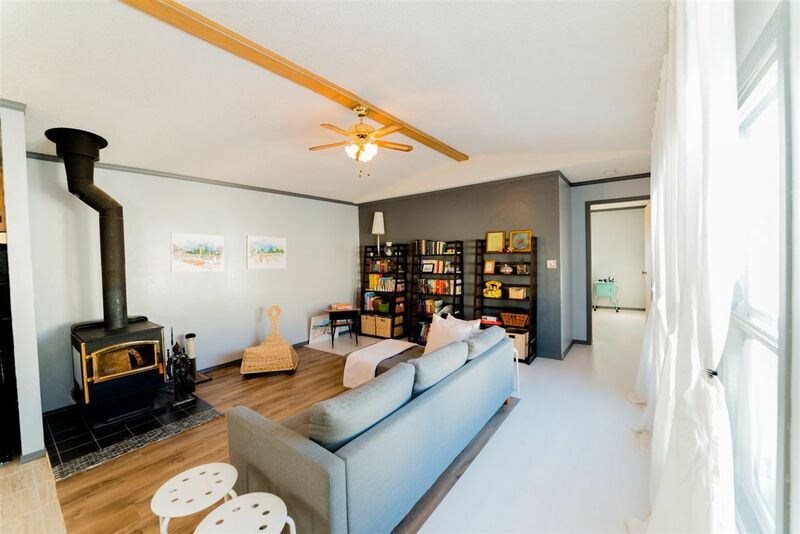 The home features 3 beds, 2 baths, all appliances, wood stove, vaulted ceilings, built in china cabinet, large enclosed addition, lots of storage and more. With such a low down payment, why not start home ownership today? Improvements include new flooring, paint, HWT.